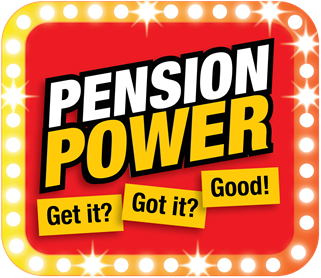 In this free, one hour group engagement session, we’ll provide an overview of pension benefits. Which scheme are you in? If you’re unsure, you’ll know by the end of our interactive 60 minutes. We’ll also take you and your colleagues through the benefits of membership which is more than just your pension at retirement. 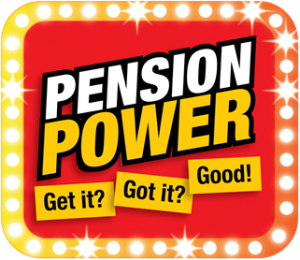 If you’re interested in topping up your pension, you can find out how you can do that and we’ll also point you in the direction of lots of useful information. Thinking about your loved ones, is your death benefit nomination up to date? Have you considered partial retirement? Come to our session and start the conversation. This event will be helpful to anyone contemplating retirement. Colleagues of any grade are welcome to attend. Please note that you will need to seek approval from your line manager and any travel and subsistence costs must be met by your own department. Unfortunately, as based in Scotland, my line manager'as advice is that the Team would not be able to fund my trip to Bristol and back. For such a short training session. I would therefore like to be notified of any similar such session that might be scheduled at a Scottish venue. Not being able to go now is disappointing. Is there any chance this could be recorded and sent via Trello?